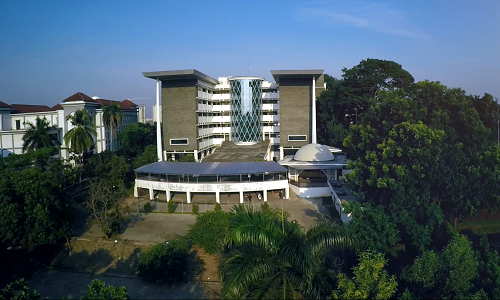 Rectorate, UIN News Online â€“ Universiti Teknologi MARA (UiTM) Selangor, Malaysia offers academic cooperation and research to UIN Jakarta. 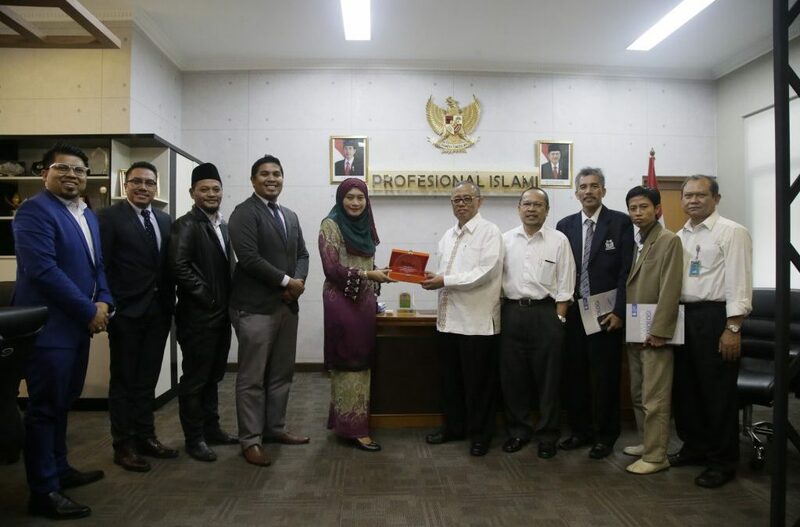 The cooperation offering is delivered directly by the team of UiTM during their visit to UIN Jakarta on Monday, (5/22). They are consisted of Director International Affairs UiTM Dr Mior Harris Mior Harun, Coordinator International Student Development Office of International Affairs UiTM Dr Faiz Izwan Anwar, and Head Institute of Post Graduate Studies UiTM Associate Professor Dr Aman Mohd Ihsan Mamat, accompanied by Deputy Director Education Malaysia- Indonesia, Malaysian Embassy to Indonesia, Dr. Wan Rosmini Hassan. Their visit had been welcomed by the Rector of UIN Jakarta Prof Dr Dede Rosyada MA and Vice Rector of Cooperation Affairs Prof Dr Murodi MA and the Head of Center for International Cooperation (PLKI) Rachmat Baihaky MA. In his remark, Dr Faiz Izwan Anwar said that the cooperation offering is based on some similarities between UiTM and UIN Jakarta. Aside from being an Islamic Universities, both UiTM and UIN Jakarta have a concern in general sciences development. 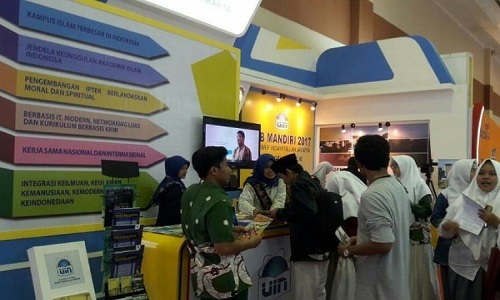 â€œUIN Jakarta as Indonesia’s largest Islamic religious college becomes another reason why we offer this cooperation,â€ said Faiz. Faiz also explained, MARA University of Technology (UiTM) is Malaysia’s largest institution of higher learning in terms of size and population. Beside the main campus in Shah Alam, the university has expanded nationwide with 13 state campuses and more than 21 state satellite campuses, which collectively offers more than 500 academic programs. UiTM established a system called 1 University 2 System (1U2S). Based on this system, there is an anchor university and 12 state universities. In response, Rector appreciate the proposal and requested the PLKI to prepare the MoU as soon as possible, “There are many research and academic development programs that we can work on,” said Dede.